A modern clubhouse with excellent facilities, fabulous views and exceptional bar & catering. Golf Director, Maurice Campbell is an award winning coach and heads up a great team in our shop. A unique feature of membership of our club is that members have the opportunity to help shape the future and security of their club. Starting golf is easy, fun and affordable. Enjoy all the benefits of the clubhouse, catering and club social events with our social membership package. A fantastic venue for corporate days, meetings and seminars. A perfect venue for weddings and receptions. Golf society or charity day packages. The first 9 holes were opened in 1925 and quickly gained a reputation as one of the finest layouts in Bedfordshire. 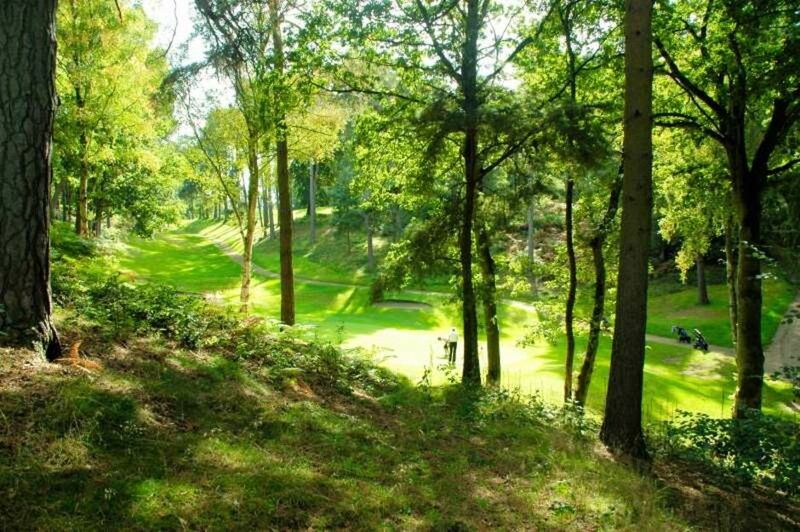 It features a stunning par 3 voted as the best in Bedfordshire by the legendary golf journalist and TV commentator, Henry Longhurst. Over the following decades it has evolved into an 18 hole course offering a delightful blend of visual charm, enjoyable for golfers of all abilities. Located on the outskirts of Leighton Buzzard, it is very accessible from the M1 and A5, only 15 minutes from Woburn, Bletchley, Milton Keynes and 5 minutes from the centre of Leighton Buzzard. The golf course winds through cleverly bunkered tree lined fairways and features small excellent greens with subtle gradients. It is a course that ensures a very enjoyable and memorable experience.